Self Promotion is the Key! Over 40 USB Memory Stick Styles! List Your Company for Free! 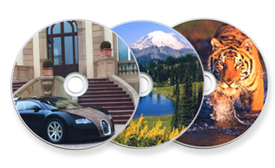 Welcome to the Disc Makers, you have come to the right place for CD Duplication, CD Replication, DVD Duplication, DVD Replication and all CD & DVD Packaging formats, CD-R and DVD-R litho and screen printed. 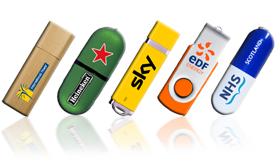 Our sister company USB Makers Intl can provide branded USB Sticks and USB duplication, but most importantly for the expert advice and a quick professional service we provide. 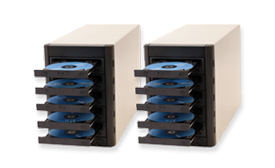 We offer High quality, low cost disc duplication and disc replication with no set up fees; serving the special requirements of corporate, small business and educational markets. 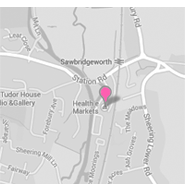 Our main objective is to offer the most competitive UK prices accompanied by the best quality and service. 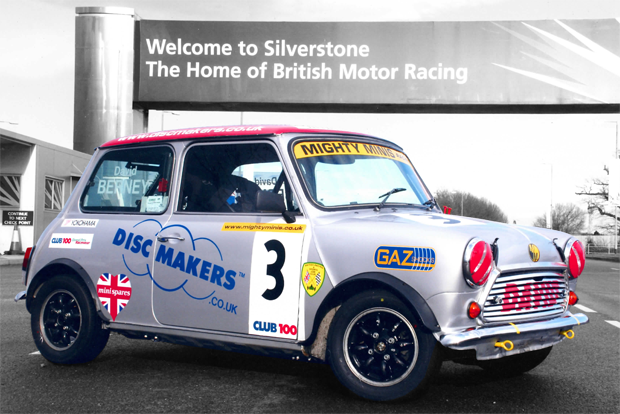 Why Choose Disc Makers ? Service: Professional and well-organised Service is our Golden Rule... Speed: Fast service means printed and duplicated CDs or DVDs in 3 days... 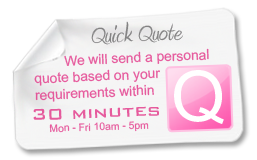 Cost: Fast quotes! A price can be given over the phone... Knowledge: With over 25 years experience in the media market - We know the business inside out and will advise you of the best, fastest and cheapest method to achieve your desired product goal. 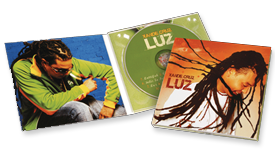 If you find a CD and DVD duplication and replication price lower than us, please contact us and we will match or beat it. 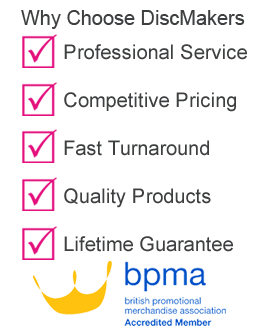 Always ensure you compare our quotation with a “like for like” quote as many our competitors have hidden costs such as printing set up charge and glass master fees. Our prices include all charges - There is absolutely no hidden fees whatsoever except for shipping. 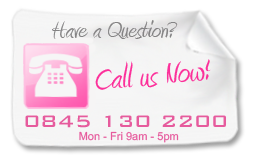 Call us now on 0845 130 2200 for a quote, with no obligation to proceed with an order.